Police have warned Los Angeles residences of an increase in reports of thieves breaking into a home through doggie doors. 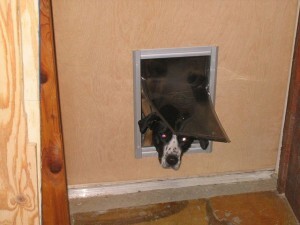 Doggie doors are a hole cut in a door or wall to allow pets unrestricted ingress/egress. How many things in computer security are like this? The unlocked second floor window. The hidden key. The key given to the neighbors who also have a criminal teenager. What comes to mind first is system interconnection. You want all remote connections to knock on the door and use a key. But then you set add an external entity to your MPLS because they are going be handling some outsourced servers. That’s a bit more literal. There are many things we do on a day-to-day basis as users that we know are insecure but we pretend they aren’t. Share USBs, click on links in emails. Blindly open attachments. 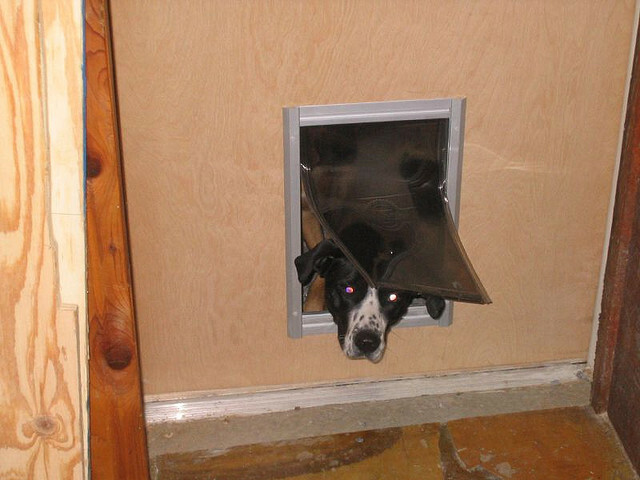 Until someone breaks into your house through the dog door, you’re likely to think you live in a safe neighborhood and it couldn’t happen to you. On the Internet, there is no safe neighborhood so it is important to not engage in head-in-the-sand security.